A promising novelist pens a gripping story that measures the angst of teenage hopes and fears amidst small town desperation and a deadly rivalry. Tension goes along with Southern views and teenage angst and ambition in this page-turner. 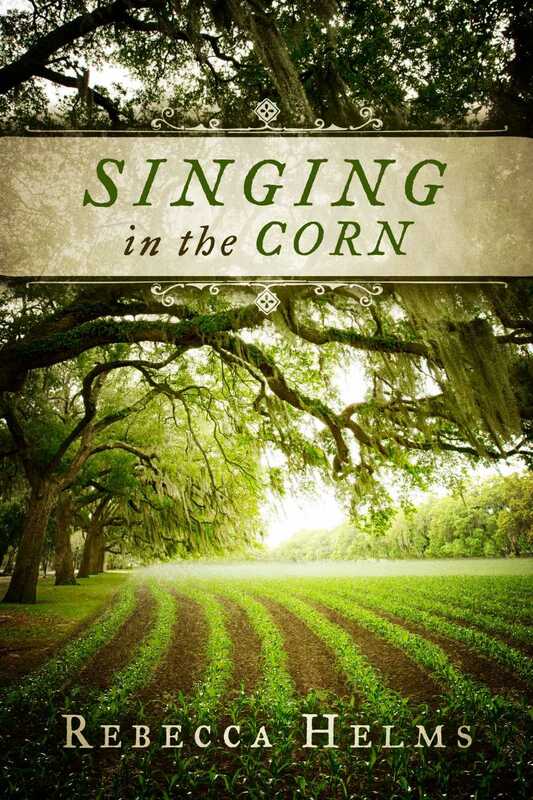 “Singing in the Corn” by Rebecca Helms proves to be a strong Southern young adult (YA) novel in the best of traditions. The book overflows with the grit and grace of the South and the ambition of two desperate teenagers—eager to make it out alive. The author describes “Singing in the Corn” as “a tragic tale of friendship and betrayal” between two former friends, Riley Janes and Billy Jack. Both teens are trapped by family and tradition in the town of Isle of Hope, Georgia – where life is not what the sleepy little town is named to be. Their rivalry puts Riley in the hospital, unable to speak or remember if Billy Jack is dead or in jail—either one is fine by her. Now more than ever, they are determined to make it big, and make it out, of Isle of Hope. Copies are available at Amazon and Barnes & Noble. Rebecca Helms’ “Singing in the Corn” will make the rounds at the Los Angeles Times Festival of Books on April 13-14, 2019 at the University of Southern California in Los Angeles, CA. America’s largest book festival will give this gripping Southern coming-of-age novel a major boost in book publicity. South Carolina native Rebecca Helms has been a lauded writer for over 30 years and published short stories and poetry in publications such as, Currents Magazine and the anthology, East of Sunrise. Helms is a former high school English teacher currently working on her doctorate degree in Education. She lives and writes from her home in South Carolina where she draws on the strong characters and voices, deeply drenched in both the mettle and polish of the Carolina low country. “Singing in the Corn” is her first novel.